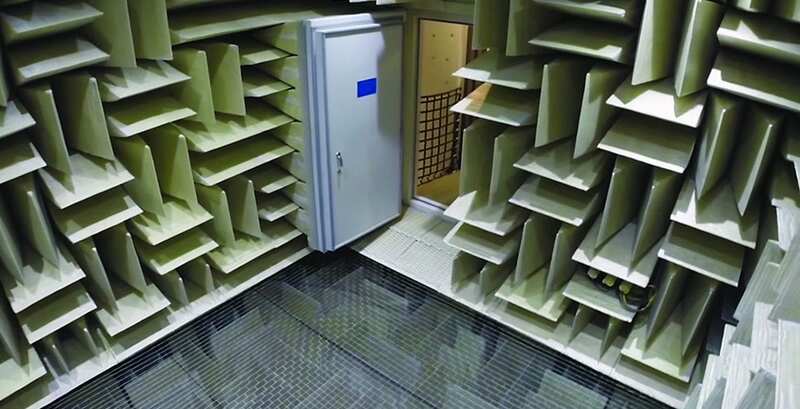 Eckel Noise Control Technologies created a new anechoic chamber for Microsoft that won the Guinness World Record for quietest room in the world. Microsoft contacted the company in March 2014 to build the chamber for audio and device testing at its Audio Lab in Redmond, Washington. The installation started in May of that year and was completed in July.